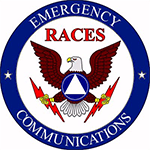 The Jackson County ARES/RACES Amateur Radio Club repeater now has a full-time Echolink relay up and running. The relay provides a VoIP connection to the repeater as a secondary method to communicate using the repeater. 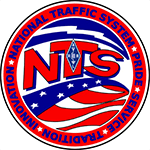 *The callsign and node will be changing to use the repeater’s call soon. Until that can happen the above information will get you into the repeater via Echolink. 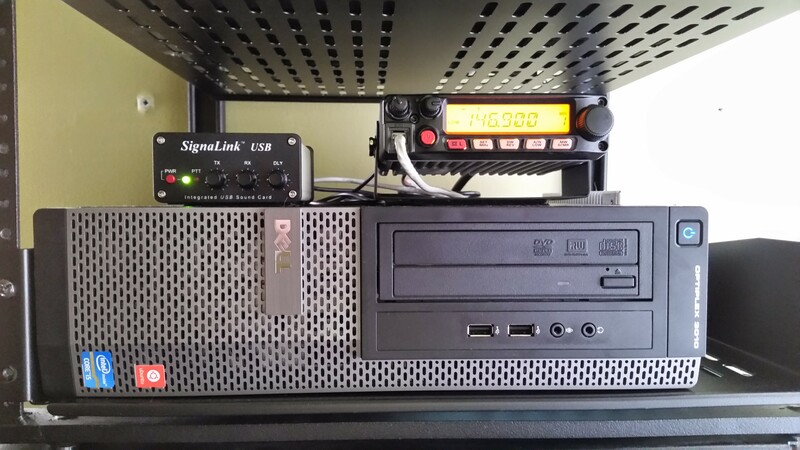 The Echolink node has been moved to the repeater site and is now directly connected to the controller. The original laptop I had intended to use for this project bit the dust just a few days after setting it up so the computer pictured is quite overkill and a loaner from work. I’m going to transition this to a much smaller and more power efficient setup as soon as possible using a Raspberry PI or similar platform. The entire system is currently running on a UPS but will eventually be moved to run off of a battery bank I’ll be building later this year. This setup will ensure no loss of power to the radio or computer during a power outage. To start using Echolink you will need to validate your callsign with Echolink. 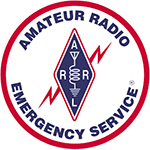 This involves uploading or sending a copy of your FCC License so they can verify you are a licensed Amateur Radio operator. The process is easy and usually quick. You’ll need to start here at the Echolink Validation page. Once you have been validated you will be ready to connect and use Echolink. Usually the easiest method to get started with Echolink is by using your phone or 4G tablet. Connecting via the 4G cellular networks is usually error-free and works with out any extra steps required. Using Echolink on your computer will likely require ports to be opened or forwarded on your router. Echolink has a good article, found here, detailing the steps to accomplish this however depending on the model of your router it may not contain all of the information you will need. If you have a wireless or wired router provided by your ISP you will need to contact them in order to find out how to login to your device to open the required ports. Echolink Support Documentation can be found here.